They say that beauty is in the eye of the beholder, and this maxim definitely applies in the art and sculpture world. While not quite reaching the stratospheric prices that paintings consistently do, the most expensive sculptures lie far out of reach of most art lovers. Today price is in brackets. This was created by Jeff Koons from 1994-2000 and sold at Christie’s for $58.4 million ($61.4 million) in 2013. 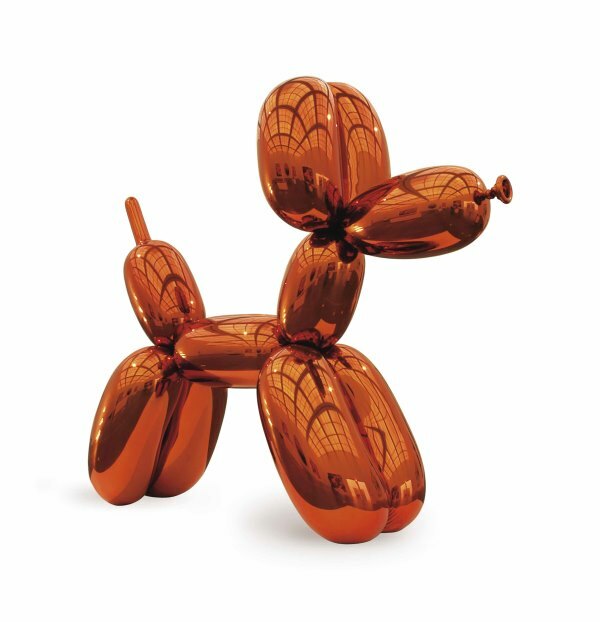 Koons created a set of Balloon Dogs in five different colours (Magenta, Blue, Orange, Yellow, and Red) out of polished stainless steel.